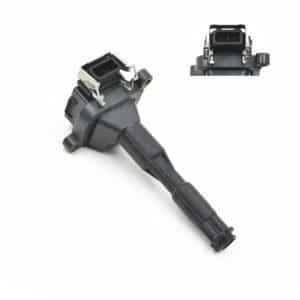 We are a trading company in shanghai, and we have 80 workers until this year. 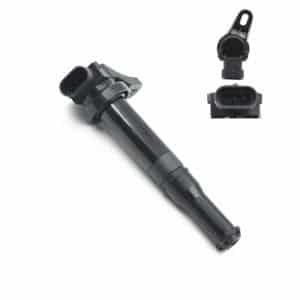 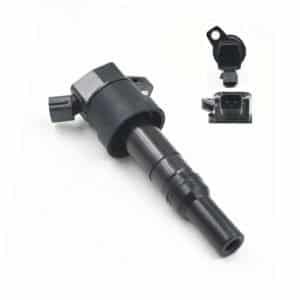 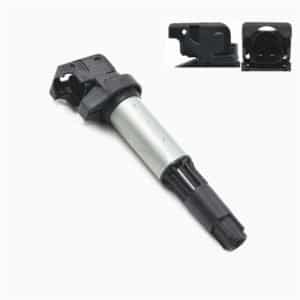 high-quality ignition coil for cars. 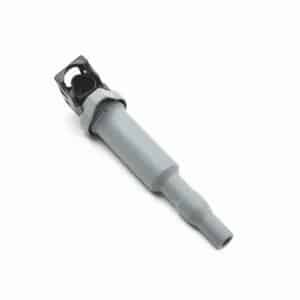 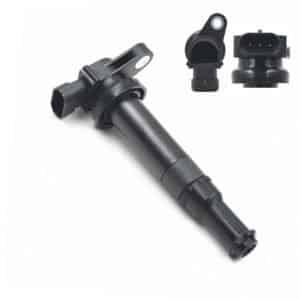 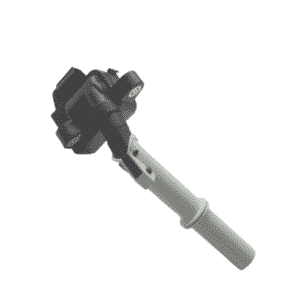 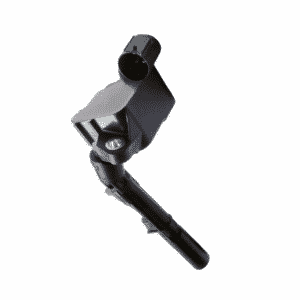 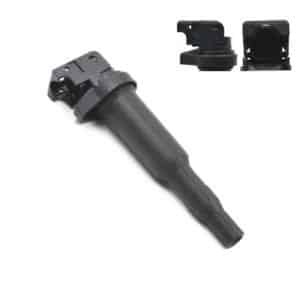 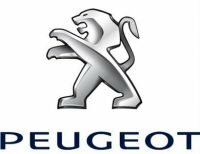 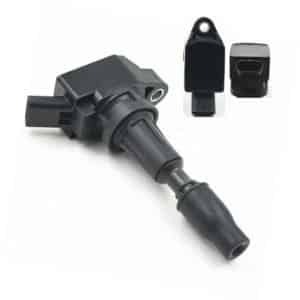 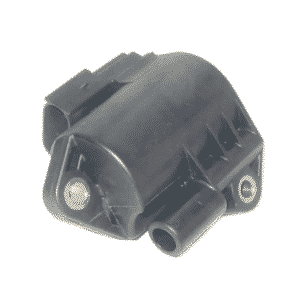 We provide many kinds of ignition coil for Jaguar,LandRover,Peugeot,Chrysler,Volvo,Benz,BMW,Mitsubishi,Buick,Toyota,NISSAN,Mazda and so on. 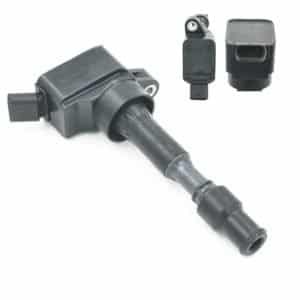 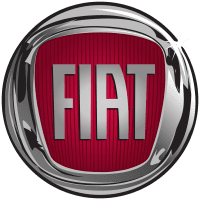 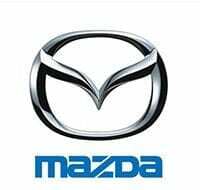 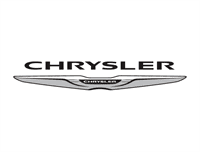 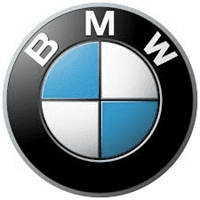 -If it is possible, please also provide with OE number of ignition coil.